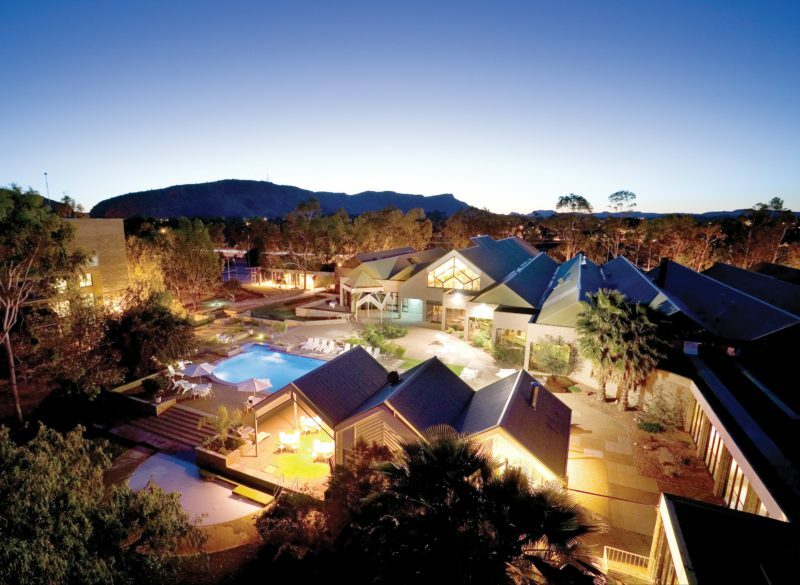 Experience eco-friendly luxury and enjoy stunning views of the majestic MacDonnell Mountain Ranges when you stay at DoubleTree by Hilton Alice Springs. 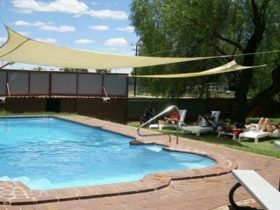 Conveniently located just off Stuart Highway, the hotel is only 15 minutes’ drive from Alice Springs Airport. 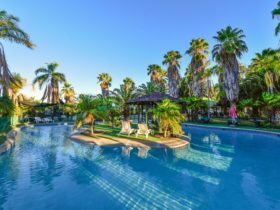 Enjoy easy access to many businesses, government offices and attractions such as Simpsons Gap, Desert Park and Anzac Hill. 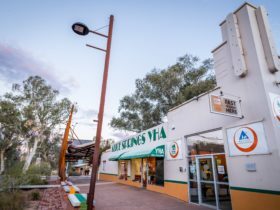 Ideal for both corporate and leisure guests, this Alice Springs hotel offers fantastic business and recreational facilities and friendly service from dedicated staff. Enjoy a warm welcome when you check-in with a signature DoubleTree Chocolate Chip Cookie . Spacious guest rooms and suites offer mountain views, generous work surfaces, luxurious bedding and high-speed internet access. 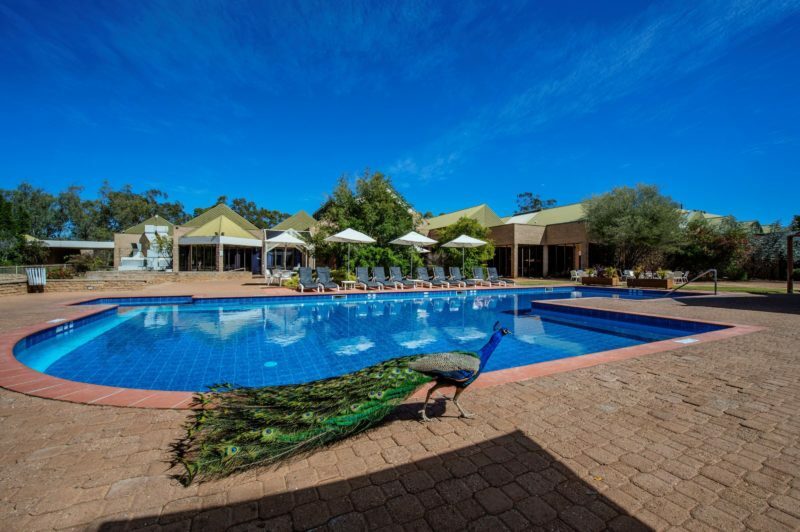 Adjacent to an 18-hole golf course and boasting a 24-hour fitness centre, two tennis courts and an outdoor heated pool, stay active on your next trip to Australia’s Red Centre. Unwind with a cocktail and casual Australian cuisine at the Deck Eatery & Bar, or savour award-winning Asian fusion dining at Hanuman. Place DoubleTree on your meeting agenda, with five recently refurbished meeting spaces, including a divisible grand ballroom, 3937 sq. metres of outdoor event space, the latest A/V equipment and offsite catering options available. Designed for comfort and convenience, our king guest room offers the space and privacy you need to work or relax. Unwind on the signature Sweet Dreams by DoubleTree king bed while you enjoy your favourite program on our HDTV. 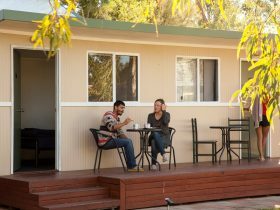 Stay in touch with high-speed internet access or soak up the outback Australian sunshine from your private balcony overlooking the landscaped gardens. A twin guest room is also available. Designed for comfort and convenience, our king guest room with mountain view offers the space and privacy you need to work or relax. Unwind on the signature Sweet Dreams by DoubleTree king bed while you enjoy your favourite program on the HDTV. 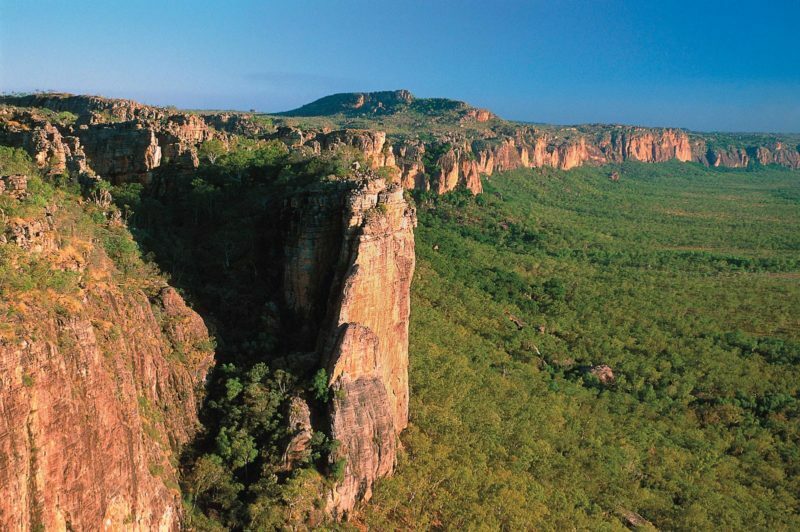 Stay in touch with high-speed internet access or marvel from your private balcony the outback landscape and changing colours of the MacDonnell Mountain Ranges. A twin guest room with mountain view is also available. This spacious suite gives you the space and privacy you need for work or to unwind. The bedroom features a king bed and one large desk with high-speed internet access. 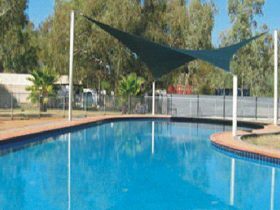 Enjoy the extra space with a separate living room and extended balcony to enjoy the panoramic Australian outback view of the famous MacDonnell Mountain Ranges. Enjoy in comfort your favourite programs on our HDTV from either your lounge or bedroom TVs. Your living room also features a dining table and small refrigerator and kitchenette. Interconnecting rooms are available making these suites ideal for families. Enjoy views of the landscaped gardens from the balcony of this spacious guest room with two double beds. Find all the space you need to work at the desk with ergonomic chair, stay connected with Wi-Fi or unwind on the bed as you watch your favourite program on the HDTV. Take in stunning views of the MacDonnell Mountain Ranges from the balcony of this spacious guest room with two double beds. Find all the space you need to work at the desk with ergonomic chair, stay connected with WiFi or unwind on the bed as you watch your favourite program on the HDTV. Work in comfort at the desk, stay connected with WiFi or enjoy your favourite programs on the living or bedroom HDTVs. Interconnecting rooms are available, making this suite ideal for families. Work in comfort at the desk, stay connected with Wi-Fi or enjoy your favourite programs on the living or bedroom HDTVs. Interconnecting rooms are available, making this suite ideal for families. Book direct and Hilton Honors members receive the best price guaranteed. Includes complimentary car parking.